The Summer Olympics will reportedly return to the United States in 2028, 32 years after Atlanta hosted the Games. The Los Angeles Times broke news on Monday that the International Olympic Committee (IOC) reached a deal with US organizers to push back their 2024 candidacy by four years, yet still awards them the coveted position as host of the quadrennial international spectacle. Bidding on 2024 was down to just Los Angeles and Paris, after Budapest, Rome, and Hamburg withdrew their candidacies. Paris has consistently told the IOC that it wants the games in 2024, and was unwilling to wait until 2028. Los Angeles Mayor Eric Garcetti, along with LA 2024 Candidature Committee officials, will formally announce the news during a press conference tonight at the StubHub Center, home of the LA Galaxy soccer team. The IOC is expected to name Paris the 2024 host city later today. 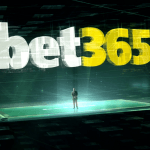 Following Budapest’s withdrawal in February, leaving only Los Angeles and Paris, overseas sports books taking bets on the 2024 host had the French capital as the favorite (2-5). LA was a longshot at 7-4. Paris’ odds implied a 71.43 percent chance of being awarded the 2024 Games. For the IOC, it was slim pickings for 2024, as countries and cities went running from their bids. Agreeing to forfeit its 2024 bid for the Olympics four years later was presumably done in exchange for additional funding from the IOC. Mayor Garcetti said last month that he didn’t want the Olympics at any price, unless it was fully funded privately along with the IOC. 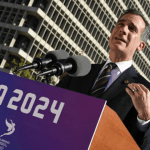 “I won’t accept these Games if they put the city in debt or at risk,” Garcetti said. The Olympics’ returning to Southern California will be met with mixed feelings. Hosting the Summer and Winter Games has become a massively expensive endeavor, and recent cost overruns have more than doubled host budgets. No longer are cities clamoring for the Olympics the way they have in previous years, as costs, as well as security and terrorism concerns, have increased dramatically, with some host cities showing negative results from their participation. Brazil’s 2016 Games, for example, were expected to cost $4.6 billion, but the price tag blew up to more than $11 billion in the end. Today, Rio de Janeiro is littered with stadium ruins that have been left vacant and deteriorating. Brazil was about as chaotic of an Olympics as officials likely ever want to endure again. Body parts washed ashore near the beach volleyball stadium, water quality was questioned, the Zika virus broke out, and law enforcement was alleged to be drastically underprepared. Los Angeles, however, would benefit by already having much of the infrastructure in place. 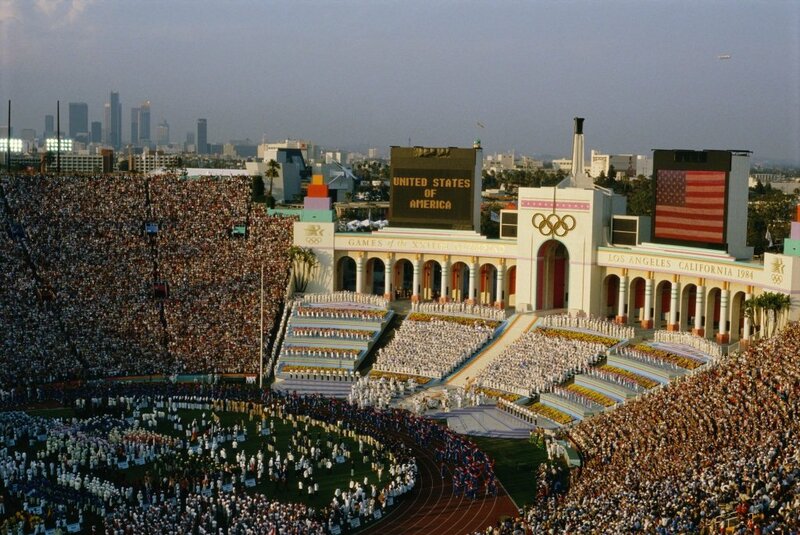 Hosting the Games in 2028 would mark the third time the City of Angels played host to the Summer Games. 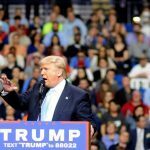 The city’s $5.3 billion 2024 budget, which will transfer to 2028 efforts, is funded privately without the use of taxpayer money. No new infrastructure would be built either, according to LA 2024. 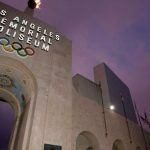 Being a major US city, Los Angeles also eases some terrorism and security fears for IOC officials, as the city has plenty of experience protecting large-scale events.